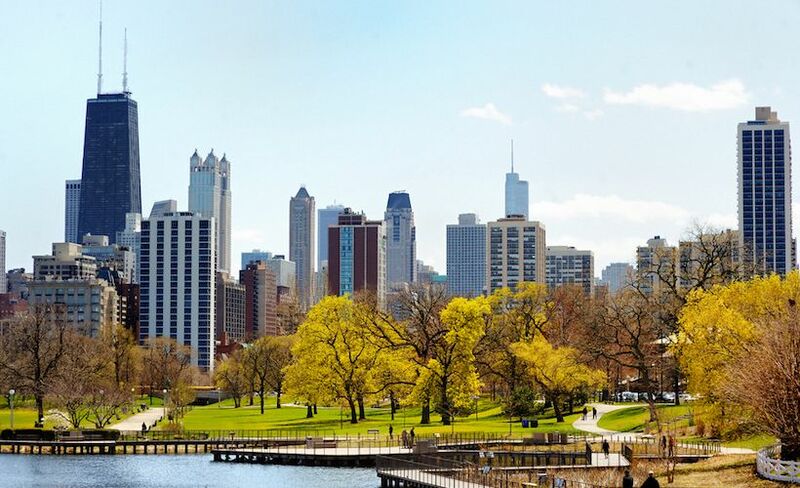 These runner-friendly destinations are worth the trip. For runners, there’s no better way to sightsee than by lacing up a pair of shoes and logging some super-scenic miles. But where to? Take our quiz to discover your perfect getaway. a) Building memories with the family. b) Unplugging my phone and connecting with nature. e) Good food and better beer. 2. What’s your idea of the perfect place to stay? a) A rental house with a big kitchen. c) A chic boutique hotel. e) A bed and breakfast. 3. Who’s your perfect travel buddy? a) I’m bringing the whole fam! c) I’m cool with flying solo. d) My crazy BFF—she’s up for anything! e) Anyone who understands that I don’t share dessert. Ever. 4. Which of these souvenirs are you most likely to bring home? b) A pressed wildflower from the trail. c) A custom piece from a local artist. a) Snacks, wipes and activities for the kids. b) A dog-eared copy of Thoreau’s Walden. c) All the latest Oscar-nominated documentaries. e) Artisanal noshes—you really expect me to eat airplane food? You want to get a few miles in before the kids get up, but once breakfast hits, you’re all about quality time and making memories. 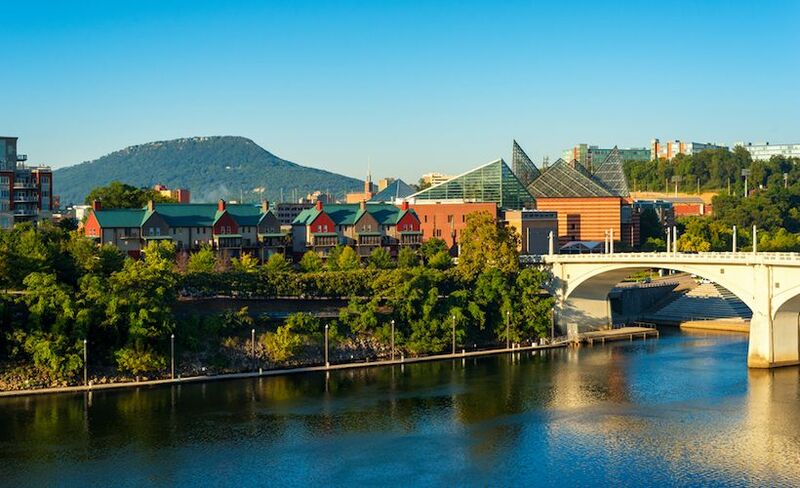 Southern hospitality and tons of affordable family fun awaits in Chattanooga, Tenn. Nestled at the base of the Appalachian Mountains, the city offers something for everyone, from relaxing riverboat cruises to thrilling zipline rides to—yes—a super-sweet singletrack for runners. Trail: The Guild Trail at Lookout Mountain mixes hills and history as it undulates past several markers and structures from the Civil War. Race: Established in 1968, the Chattanooga Chase 8K is the region’s oldest competitive road race. The route, which winds through the city’s scenic north shore, is spectator-friendly and a perfect way to experience the local running culture. The sun shines 20 hours a day in the summer, which is good, because you’ll need all the daylight you can get to make the most of this gem of a city. 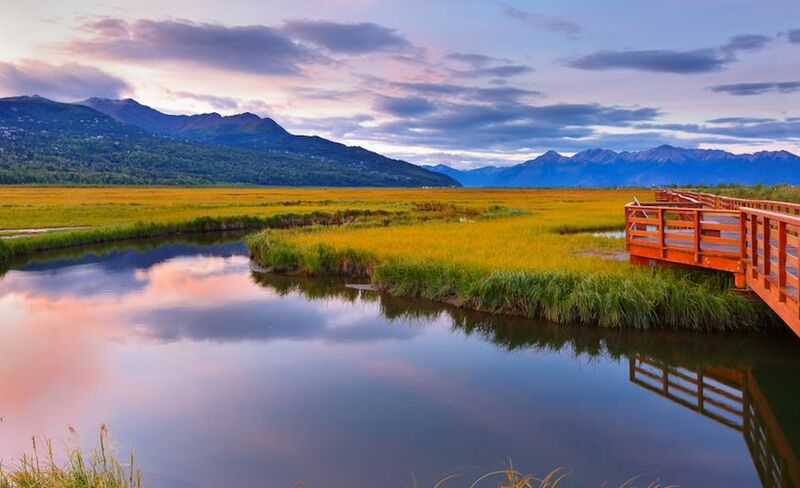 Whether you choose to check out the glaciers, meet a moose at the Alaska Zoo or learn about traditional Alaska Native practices, there are enough adventures for all ages to keep both parents and kids happy. Trail: The Tony Knowles Coastal Trail, where you’ll likely be joined by a beluga whale for a mile or two. Race: Locals love the Mayor’s Midnight Sun Marathon, which takes place on the longest day of the summer. Nothing beats a day in the sunshine and a night sleeping under the stars. Leave the phone at home and pitch a tent in Acadia National Park, where 120 miles of trails show off some of Mother Nature’s best work. Trail: The short-but-steep scramble up the Acadia Mountain Trail is worth the burning quads, especially if you head up to watch the sun rise over Somes Sound. 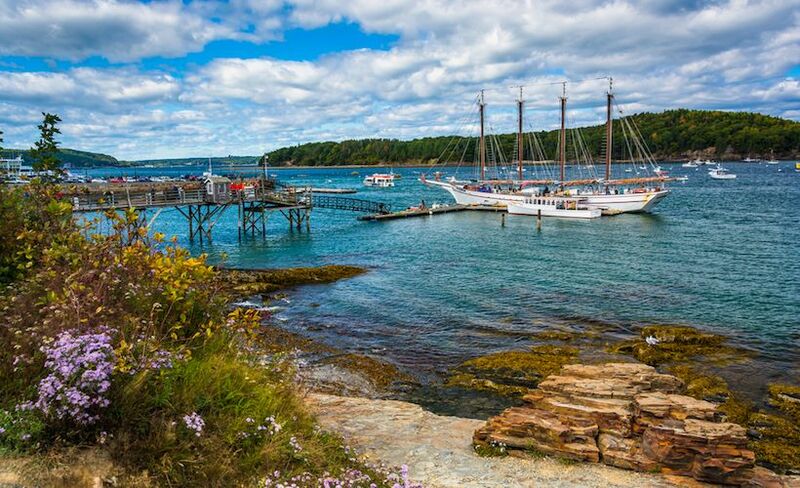 Race: Don’t miss the Mount Desert Island Marathon, which packs a ton of charm into a small-town race. 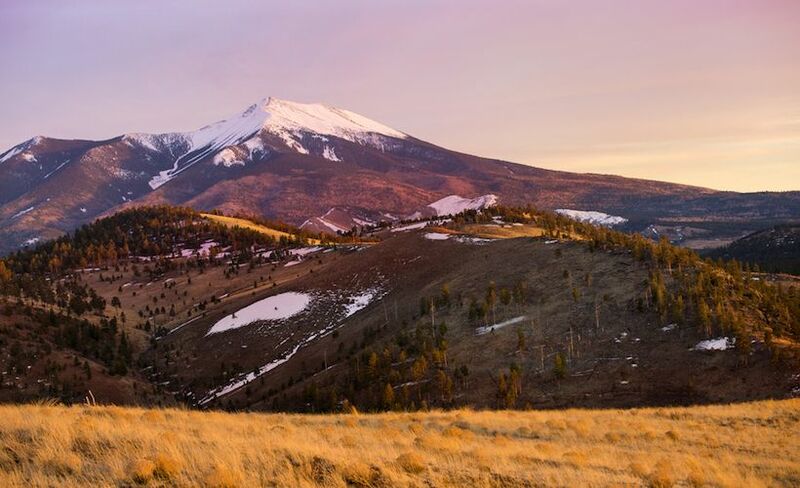 This mountain town is perfect for anyone who enjoys an epic run. With more than 200 trails meandering through grasslands, foothills, canyons and alpine treasures, it’s easy to get your fresh-air fix. 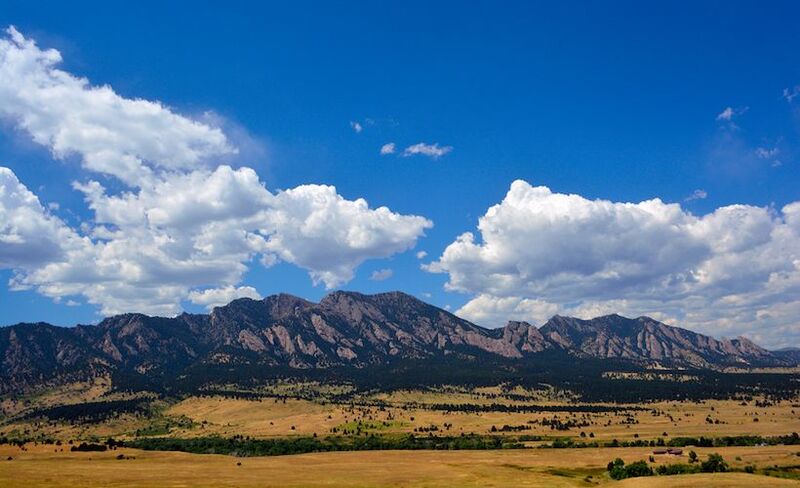 Trail: The Mesa Trail, a 13-mile out-and-back at the base of the Flatirons, is a must-do tour of Boulder’s mountain parks. Race: The Bolder Boulder 10K, one of the world’s largest races (with more than 50,000 entrants! ), is a good reason to leave your campsite and go into town for a few hours. You don’t just travel—you experience. 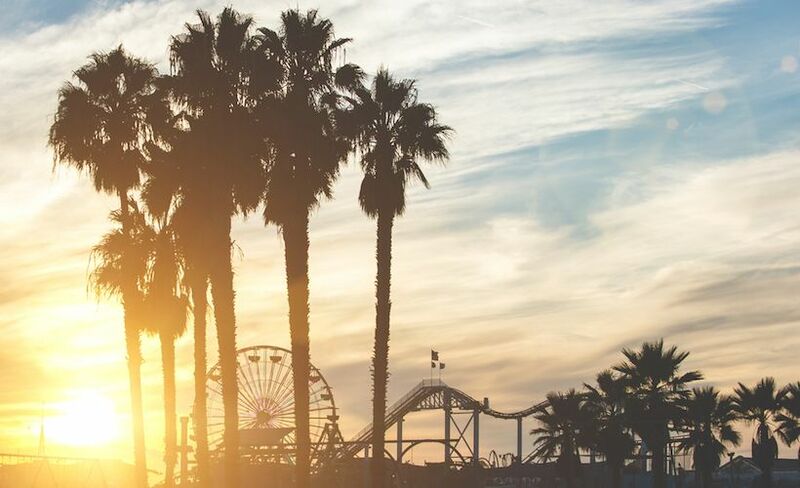 With more museums and theaters than any U.S. city, the City of Angels is a must-see for anyone obsessed with art, music or film. Though it has a reputation for being one of the worst cities for driving, it’s one of the best for running, with endless beachside routes, mountain trails and urban paths to choose from. Tour: BlacklistLA, a 300-strong run group that meets every Monday night to explore the street art of L.A.
Race: The LA Chinatown Firecracker 10K, featuring opening ceremonies with lion dancers and 100,000 firecrackers. Yes, you’ll want to snap a selfie at Cloud Gate, the stainless-steel “bean” that stars in many a tourist photograph. But don’t skip out on the many other public art installations in the Windy City—Chicago’s downtown loop alone features more than 100 sculptures and murals, including the cubist “Chicago Picasso” in the Daley Plaza, a striking neon display at the city’s transit headquarters and the groovy “sounding sculpture” at the Aon Center. Route: Downtown Art Loop, a choose-your-own-adventure route of public art that you can build. Race: Humana Rock ‘n’ Roll Half Marathon, which starts at the Art Institute and weaves through dozens of public art pieces before finishing at Grant Park, which features multiple installations as well. Extend your runner’s high in these high-octane adventure towns. The nearby Grand Canyon boasts just about any heart-pumping, adrenaline-boosting activity you can think of, from whitewater rafting to mountain biking. What will really take your breath away, though, is a sunset over this natural wonder. Route: Running the 22-mile rim-to-rim trail is tough—and shouldn’t be taken lightly. That said, it’s worth your time and effort to prepare for this bucket-list run. 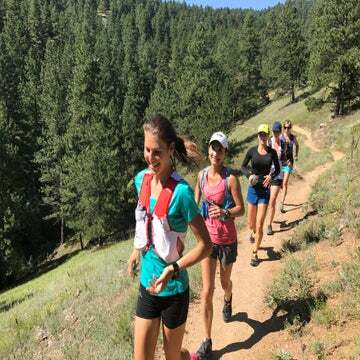 Tour: Sign up for an Arizona Trail Tour with AZT Expeditions, a four-day, fully catered trail-running adventure along the canyon’s Kaibab Plateau. From epic black-diamond ski routes to insane wildlife encounters in the Grand Tetons, this rugged mountain town has plenty of ways to make your mother worry. 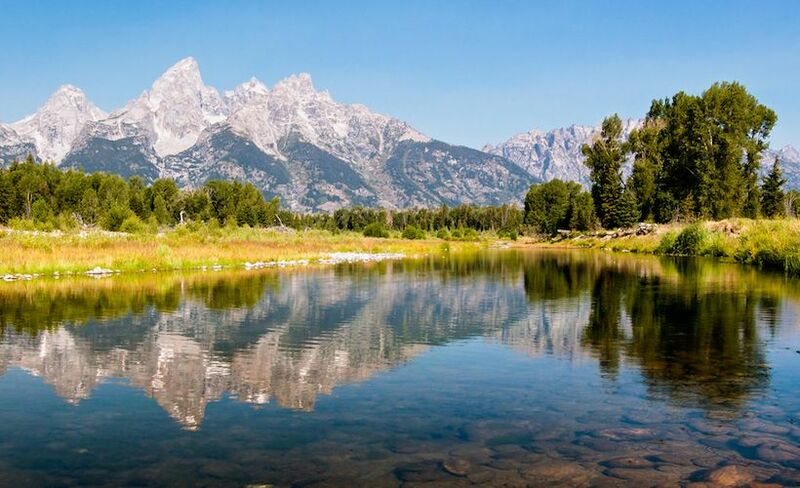 Jackson Hole offers year-round adventure and plenty of opportunities to check off multiple bucket-list items in a very short timeframe. Trail: Get a head start by taking the Bridger Gondola to the Wildflower Trail, a ridiculously beautiful 5-mile route. Don’t miss the rustic swing halfway up, which is guaranteed to make you feel like a kid again. Tour: Jackson Hole serves as a home base for running guru Eric Orton, made famous in Chris McDougall’s Born to Run. Book a trail run with Orton to venture off the beaten path, pick the brain of one of running’s greatest minds and hear some epic stories. 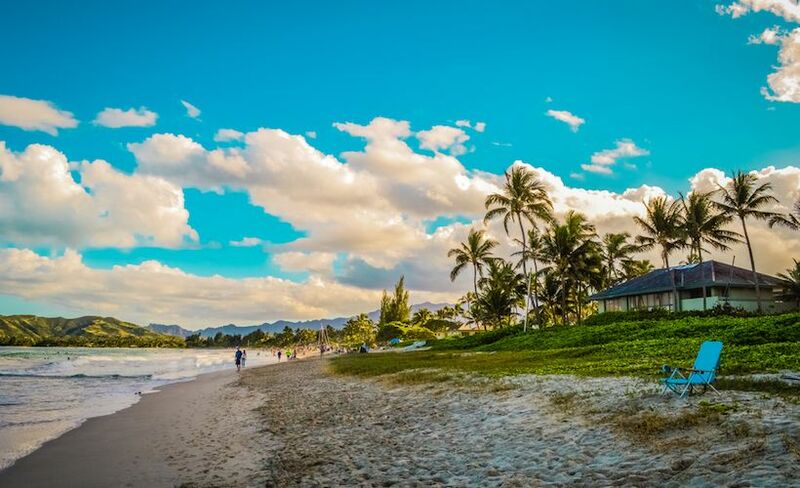 Hawaii’s Big Island has it all—lush rainforests, green sand and super-cool lava tubes. Recover from your epic trail runs with a snorkel off the island’s coast or hike through Hawai’i Volcanoes National Park. Trail: The only way to get to Papakolea Beach, known for its unique, sparkling olive-colored sand, is by foot. Luckily, this 2.5-mile trail, though remote, is easy to run. Race: The Lavaman Sunset 5K takes runners off-road and over the lava fields at sunset—in case it isn’t obvious, you’ll want to Instagram this one. Good runs, good food, good beer, good company, good times—what’s not to love about these delicious destinations? 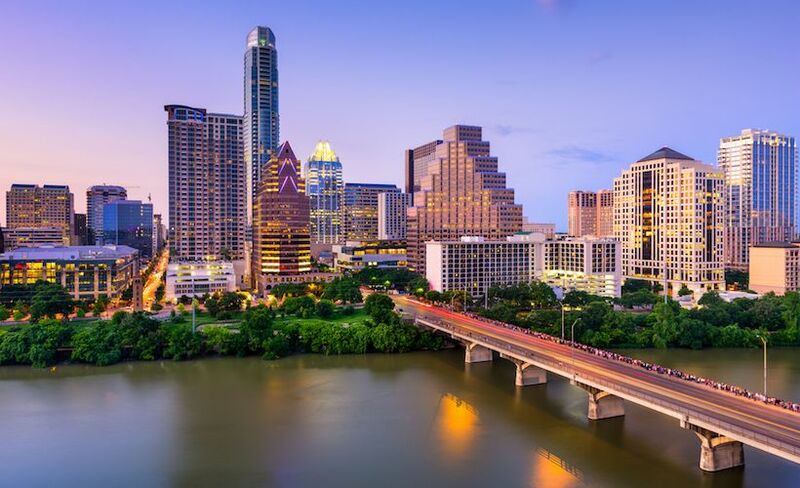 From decadent breakfast tacos to mouth-watering BBQ to over-the-top sweet treats, this foodie paradise has no shortage of options for indulging your post-run cravings—which, of course, you’ll have because if there’s anything Austin does better than food, it’s trails—the city is a trail runner’s paradise. Route: Circle Lady Bird Lake on the Butler Trail, a 10-mile loop that provides some of the most entertaining people-watching you’ll ever get on a run. Race: The Fun Stop 5K (formerly the Keep Austin Weird 5K) lives up to its name, with 15 “fun stops” that offer aid in unconventional ways. Just take your vodka shot, jump in the foam pit and go with it. Food is no joke in The Big Easy. New Orleans is so loaded with everything a foodie could want, from haute cuisine to five-star food trucks. It can feel impossible to pick just one. Po-Boys, beignets, crawfish crepes, shrimp remulade, Willie Mae’s fried chicken? Yes, yes, yes, yes and yes. Route: The 2-mile path at Audubon park is straight out of a postcard, winding past historic homes, around quiet lagoons and under moss-draped oak trees. Go early in the morning to beat the humidity (and crowds). 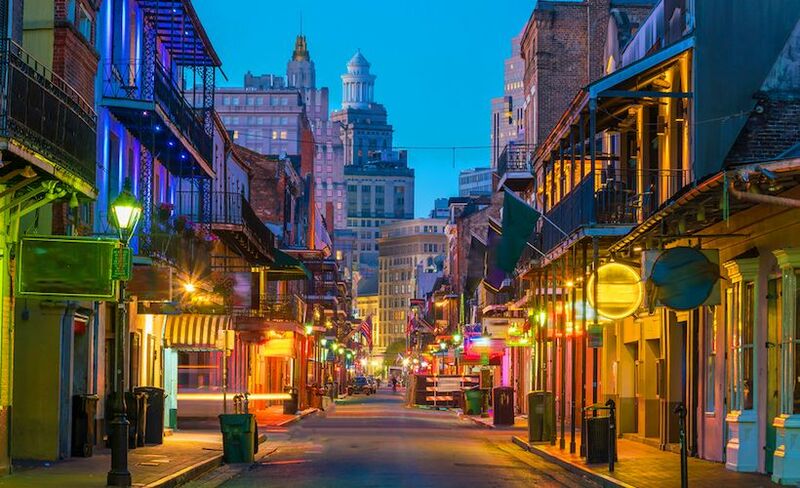 Tour: Get a history lesson with your miles by signing up for a New Orleans Jogging Tour, a hosted 10K run that hits all the sights of the French Quarter, cemetery and Garden District. With plenty of award-winning restaurants, a legendary food market and a mind-blowing hole-in-the-wall eatery on just about every block, the City by the Bay boasts a dining scene that’s vast in volume and diversity. 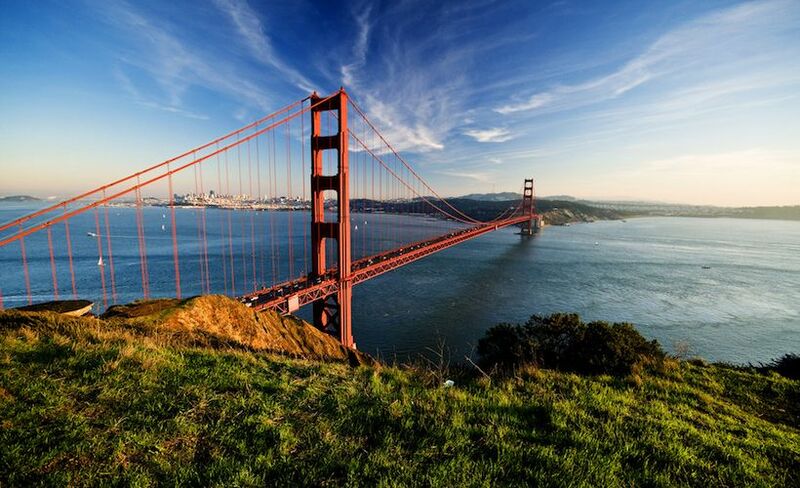 The same can be said for San Francisco’s running scene, widely considered to be one of the best in the U.S.
Route: With expansive views of the Bay, Alcatraz and the Golden Gate Bridge, Crissy Field is a rite of passage for every runner in San Francisco. Start at Fort Mason and follow the route to the bottom of the Golden Gate Bridge, where the famous Hopper’s Hands, a small bronzed handprint, is high-fived by a steady stream of runners throughout the day. Race: Bay to Breakers, the world’s oldest footrace, is not your average running event. For one, it’s a strange distance: 12 kilometers. 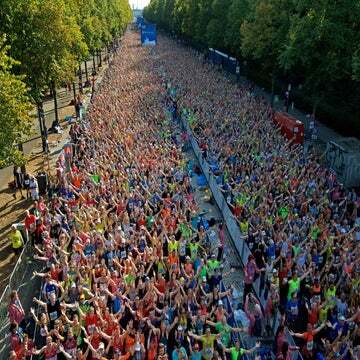 But the big giveaway is the 110,000 wildly costumed runners who are just as fun-loving and colorful as the host city.